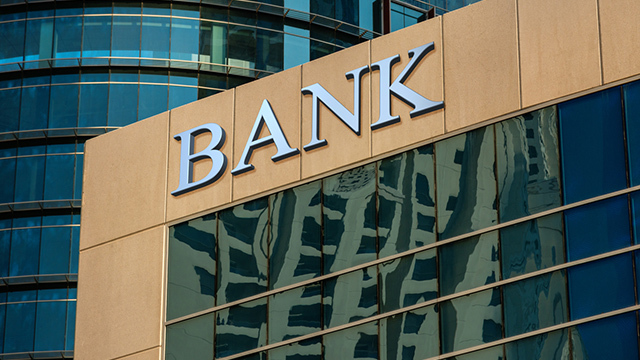 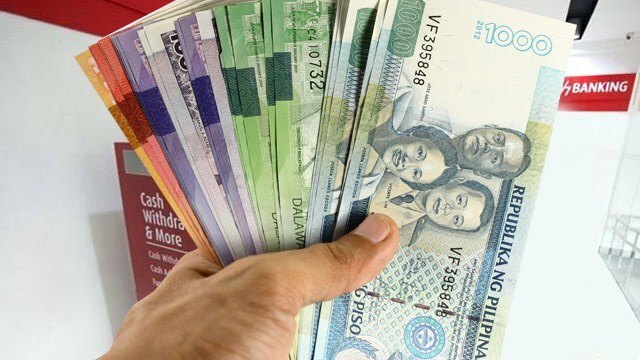 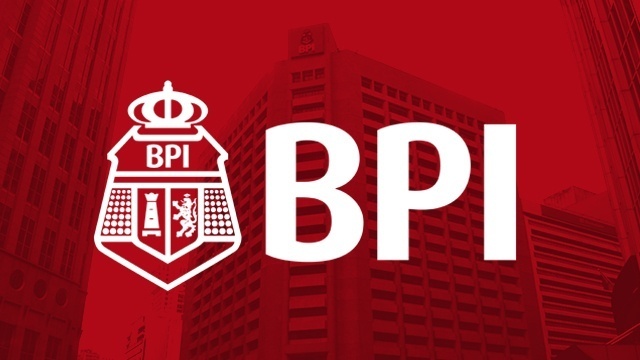 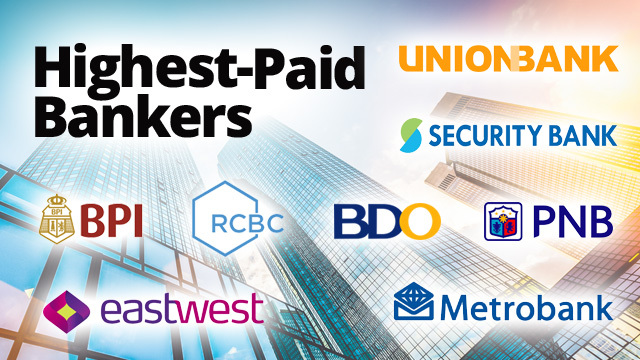 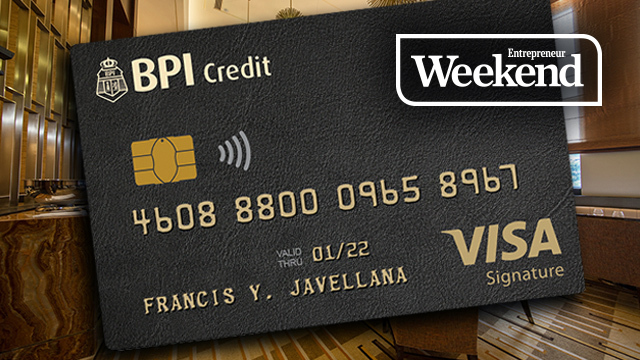 Who Are The Highest-Paid Bankers in the Philippines? 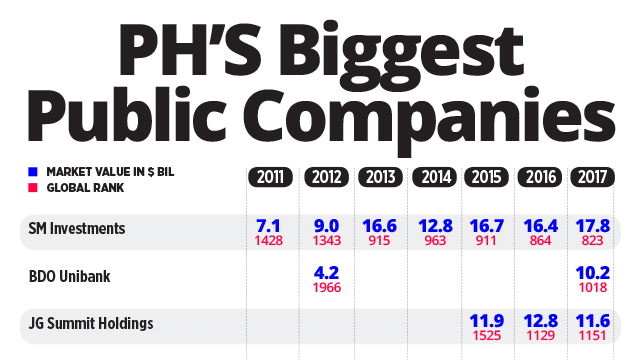 Who’s In, Out Among Giant PH Firms in Forbes’ Global 2000 List? 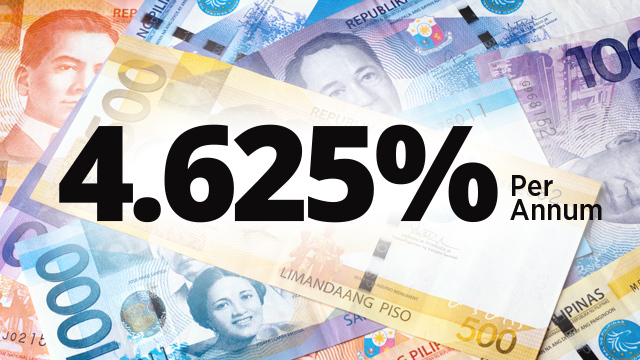 Got Php50K? 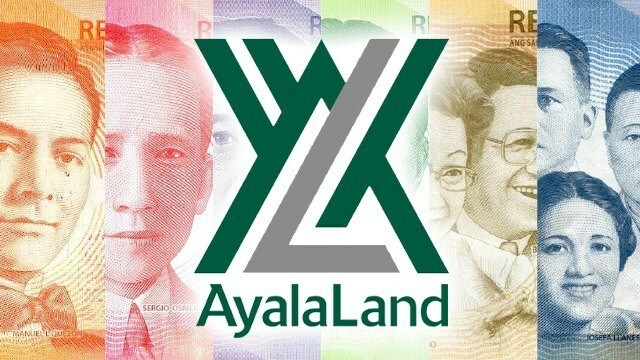 Lend to Ayala Land for 10 years and Earn 5.26% p.a. 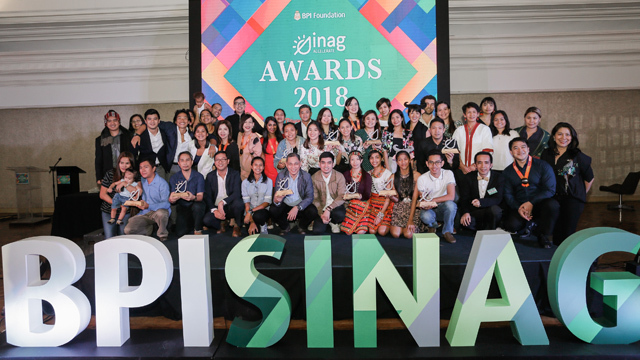 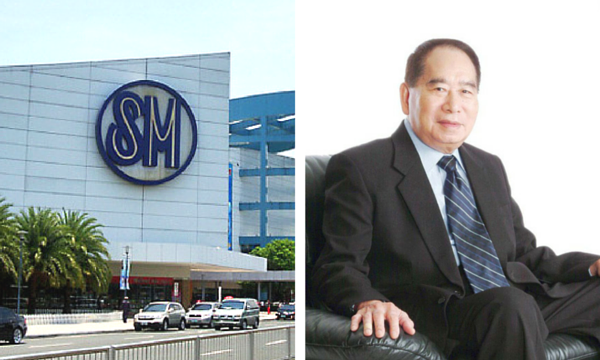 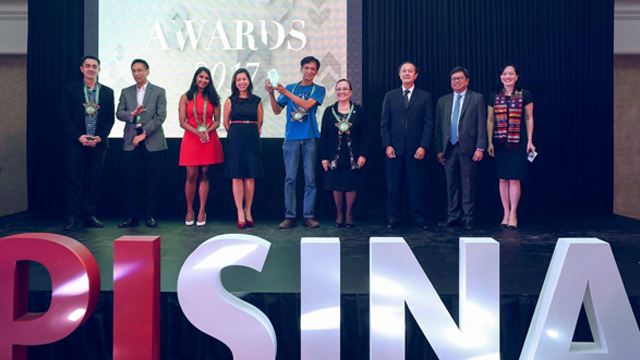 SMIC continues to be the top Filipino firm at 864th, while 8 other homegrown companies join the ranking.